The UN Security Council will meet on Friday over US President Donald Trump's decision to recognise Jerusalem as the capital of Israel. United Nations: The UN Security Council will meet on Friday at the request of eight states on the 15-member body over US President Donald Trump’s decision to recognise Jerusalem as the capital of Israel, diplomats said on Wednesday. 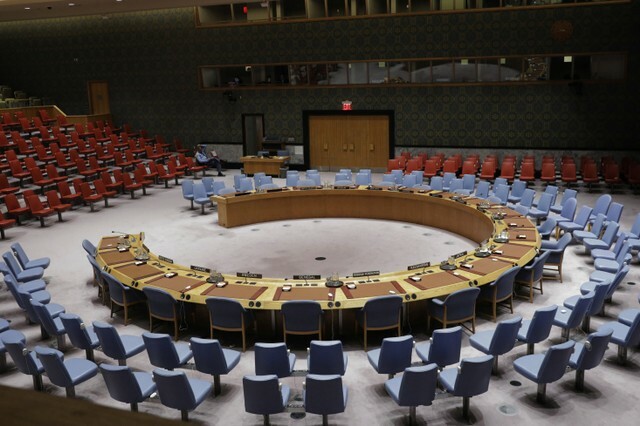 The request for UN Secretary-General Antonio Guterres to publicly brief the Security Council meeting was made by France, Bolivia, Egypt, Italy, Senegal, Sweden, Britain and Uruguay, said diplomats. Israel considers the city its eternal and indivisible capital and wants all embassies based there. Palestinians want the capital of an independent Palestinian state to be in the city’s eastern sector, which Israel captured in a 1967 war and annexed in a move never recognised internationally. 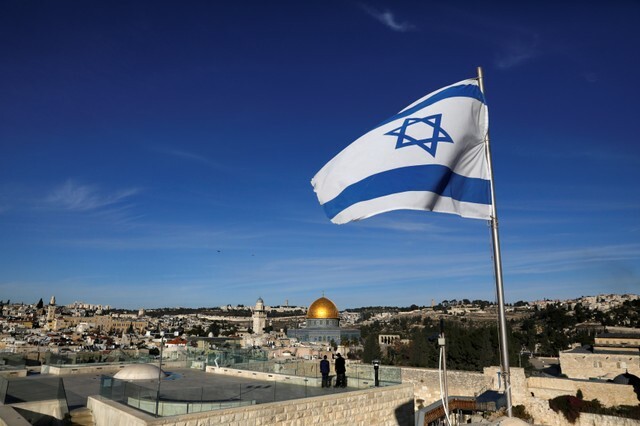 “The UN has given Jerusalem a special legal and political status, which the Security Council has called upon the international community to respect. That is why we believe the Council needs to address this issue with urgency,” Deputy Swedish UN Ambassador Carl Skau said on Wednesday. That resolution was approved with 14 votes in favour and an abstention by former US President Barack Obama’s administration, which defied heavy pressure from long-time ally Israel and Trump for Washington to wield its veto.